The World Cup is always a great time for trademarks to launch product proposals for their clients. 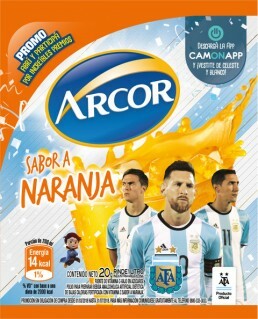 Even though all the attention is drawn to what is done inside the football field during June and July, trademarks use augmented reality so as to call the client’s attention on their product proposals. 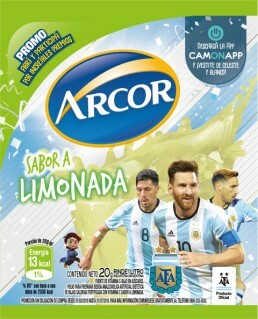 In this way, the purpose of Arcos juices was to create a new type of bonding through a channel known by their clients: their own over the product. The firm teamed up with CamOnApp, the augmented reality platform chosen by different trademarks, agencies and media, which creates interactive experiences through different physical objects like packaging. Scanning packaging during the World Cup using CamOnApp will offer different options: firstly, a penalty shooting interactive game and capturing those moments with friends and other contacts. 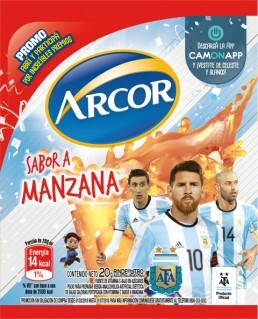 As a main experience, users may dress up using different Argentina themed motives by means of their selfie camera as well as customizing filters. Users may upload their images with Hats, flags, paints on their faces, or Argentina themed glasses. Face recognition is a way of augmented reality offered by this platform and trademarks take the most out of it to create and adapt to their experiences as well as to create greater engagement with users. Reinventing a channel. Achieving experiences related to users’ current top of mind events. Using the same language of their young clients more related to the natural and fluid use digital devices. 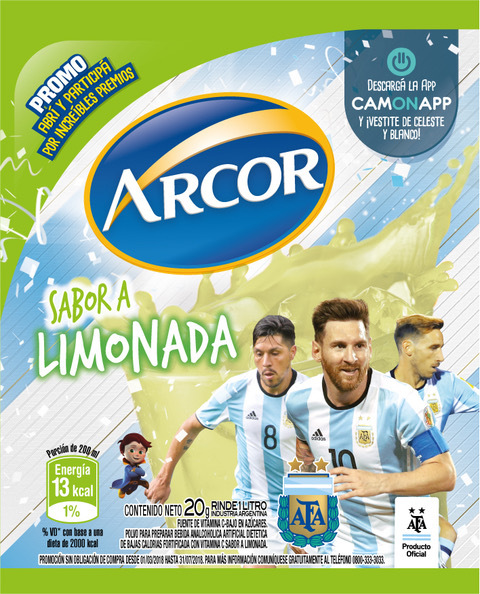 That was the aim of the campaign by Arcor: looking for a product engagement through immersive experiences as well as with content.